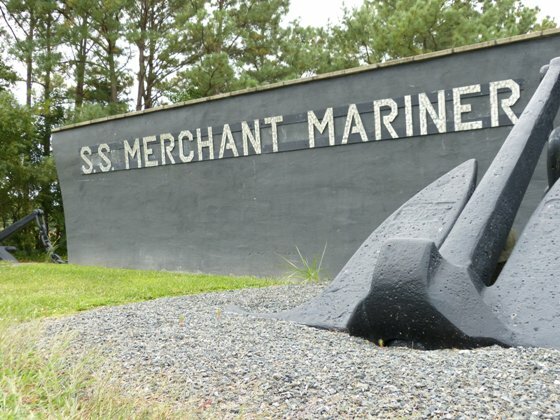 Merchant mariners have served since the American Revolution and they perished at a greater rate in World War II than those in other military branches. 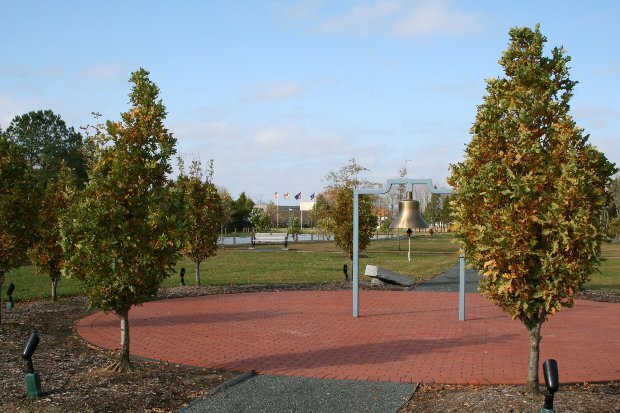 The MEBA Merchant Marine Memorial pays tribute to fallen seafarers, their friends and families, and the maritime industry as a whole. 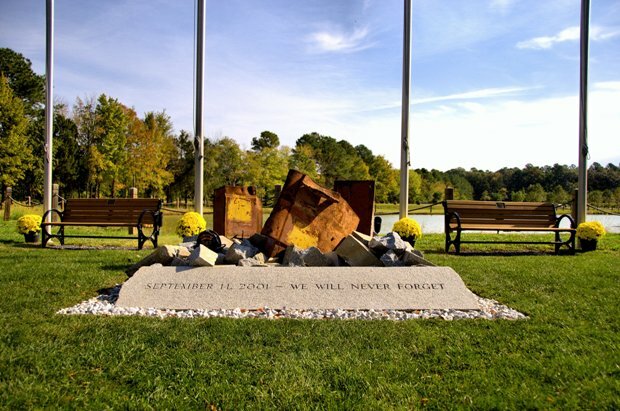 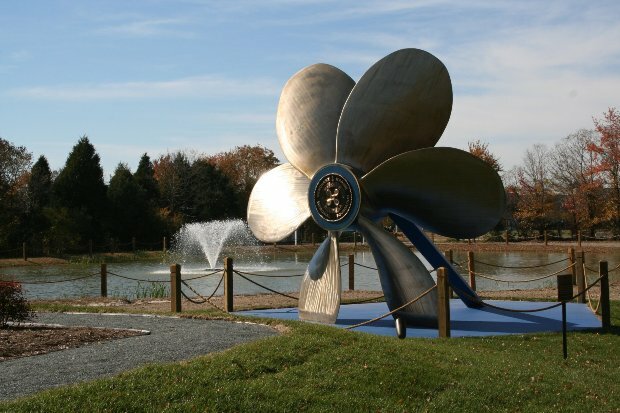 The memorial encompasses the footprint of a large seagoing vessel and features a fountain, a huge ship's propeller, and a 9/11 memorial including steel fragments from the World Trade Center.